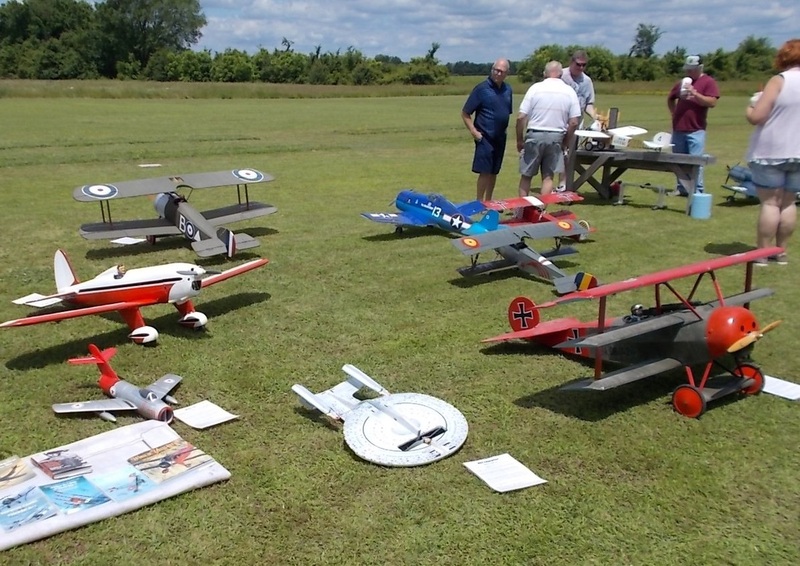 ﻿Welcome to the home of the Mid-Arkansas Radio Control Society, Arkansas' oldest AMA chartered clubs. 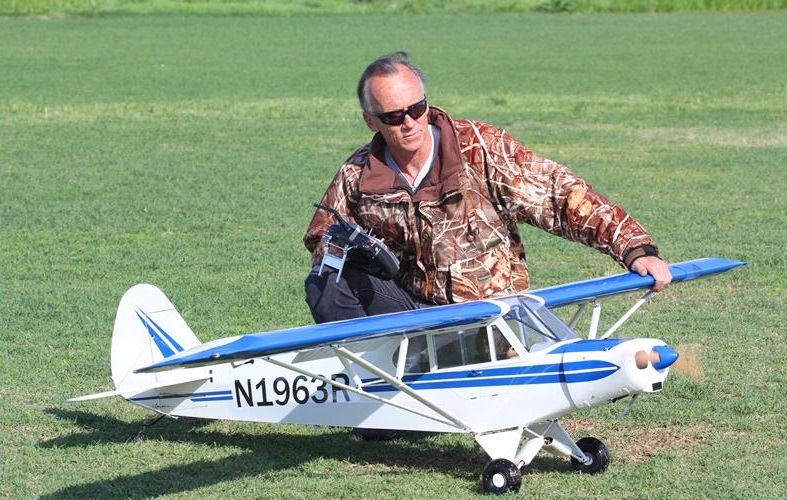 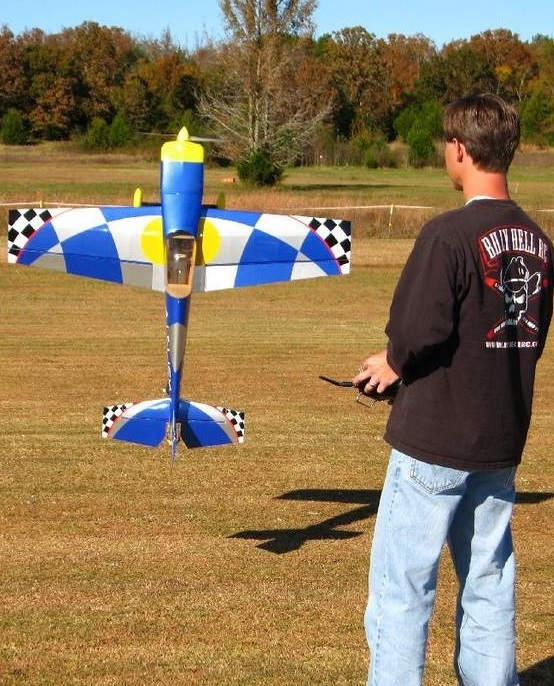 If you are interested in R/C aircraft you have come to the right place! 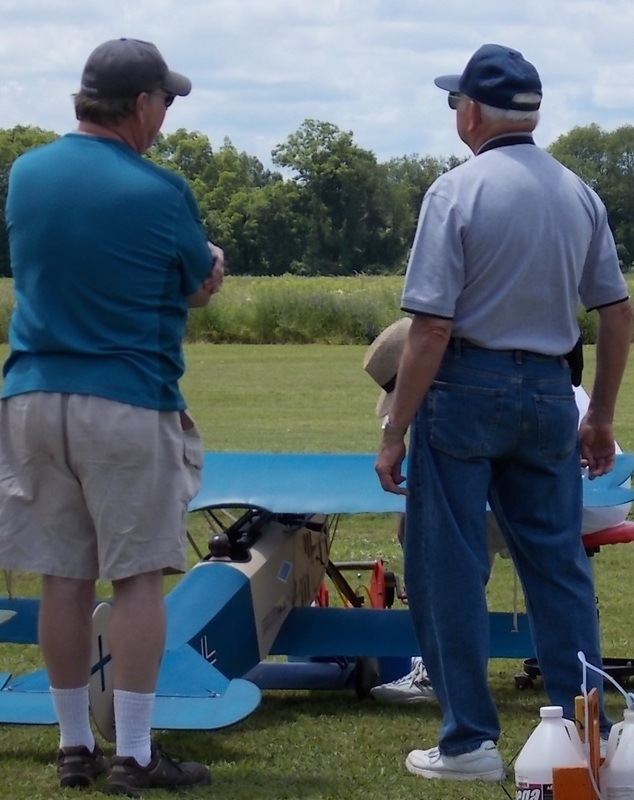 At our club you will find pilots of all skill levels flying planes, helicopters, and even drones.​ Whether you are a pilot in training or an expert participating in competition, there is a place for you at the MARCS. 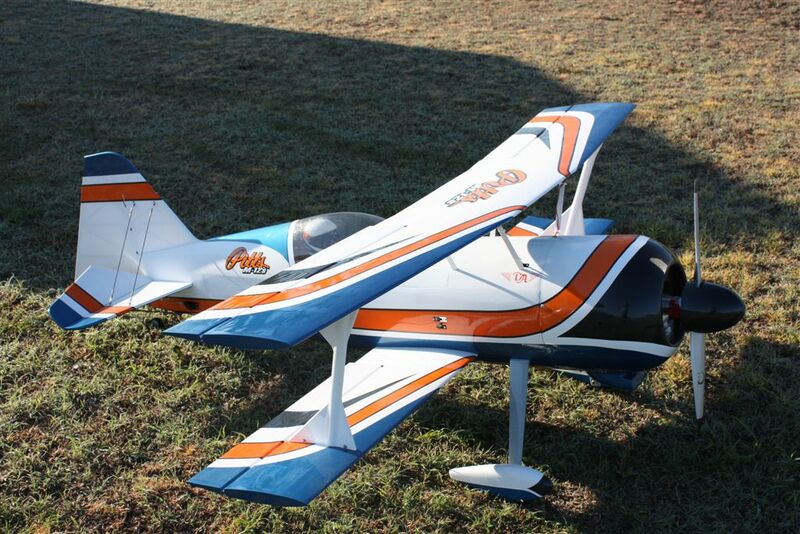 ​For over 50 years the MARCS has been an integral part of central Arkansas' active RC community.